Use the form below to contact tour Bali Nightlife Club Tour directly. 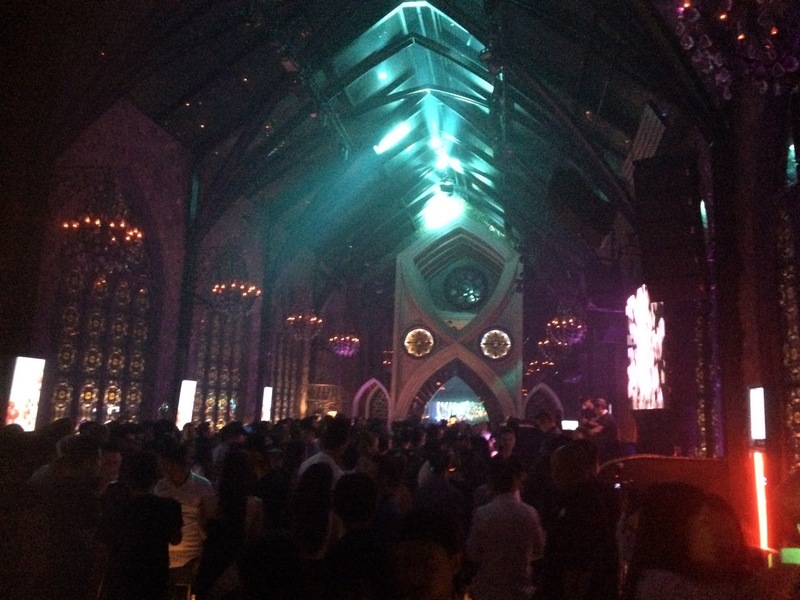 Bali is also famous for its nightlife. 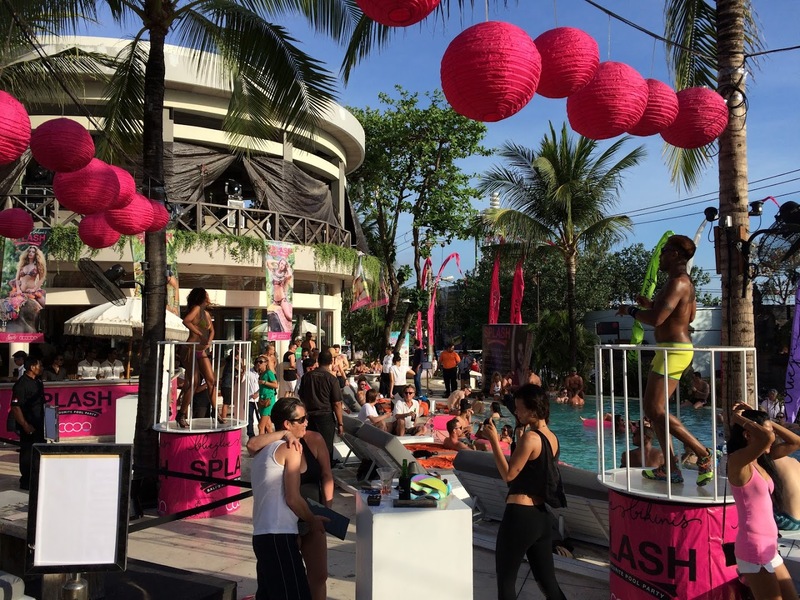 You will visit on this tour some of the hottes clubs and discos in Bali. 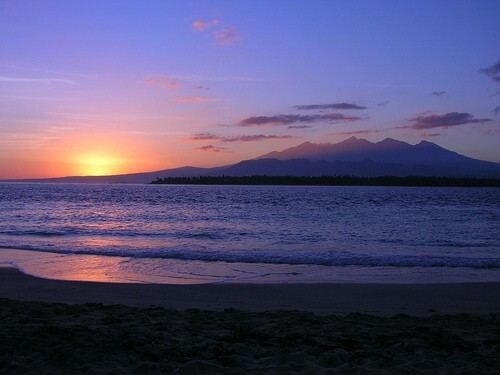 Depend on the weekday your guide will show you 4 to 5 of the latest hotspots in Bali. 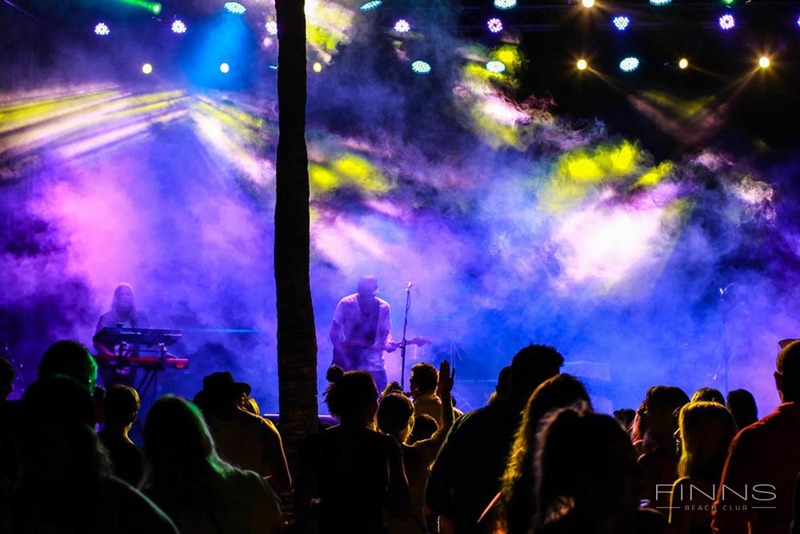 Our knowledgeable guide will have all the hook-ups that are needed for an amazing night-out. We know where all the hot spots are each night so you will be well taken care of. Highlights: Chic lounges, Beach Clubs & Bars, Rooftop Clubs, House Clubs with massive sound systems, Amazing Drinks & Cocktails, Party with an guide with local knowledge! Pick up: at your hotel in Bali. 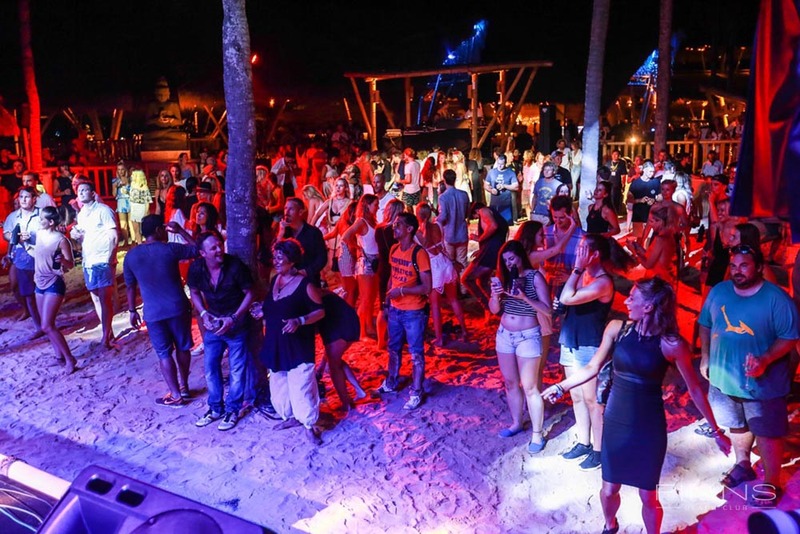 Every night of the week, visitors and local residents hit Bali’s pubs, clubs, discos, bars and beach clubs. Exciting spots, with affordable drinks let you unwind and make new friends, while upscale bars and pubs attract you with delicious cocktails. 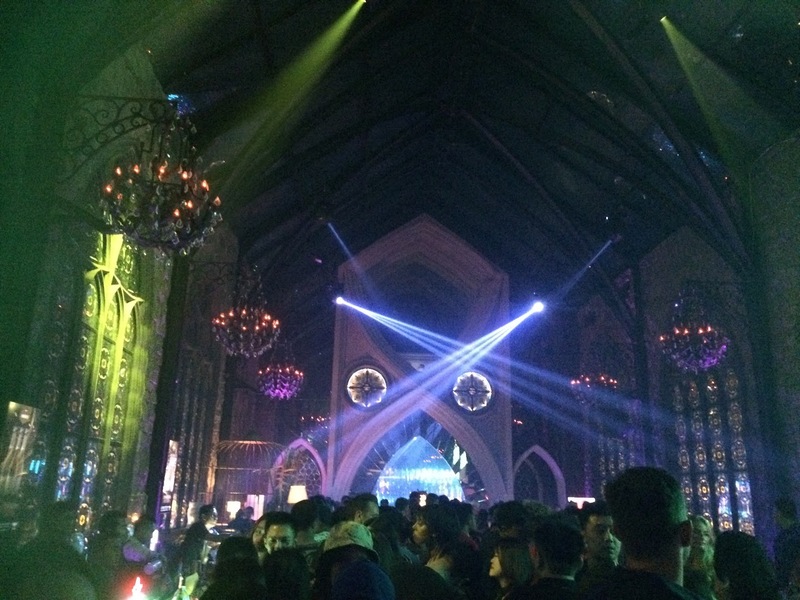 Bali has long been a center for clubbing and going out at night. Nearly half a century ago, the island was a popular stop for hippies and surfers, and its relaxed and tolerant culture has allowed a thriving party scene to grow over the decades. The island offers a wide range of nightlife experiences for visitors of all type. Stunning locations overlooking the surf and Indian Ocean, some with Ibiza-inspired party vibes or simply a tropical Bali beach shack setup, Bali’s fine collection of beach clubs, such as Ku De Ta, Potato Head, Azul, Finns and Cocoon spice up the splendid sunny coastlines by day and host perfect evenings following the gorgeous sunsets. 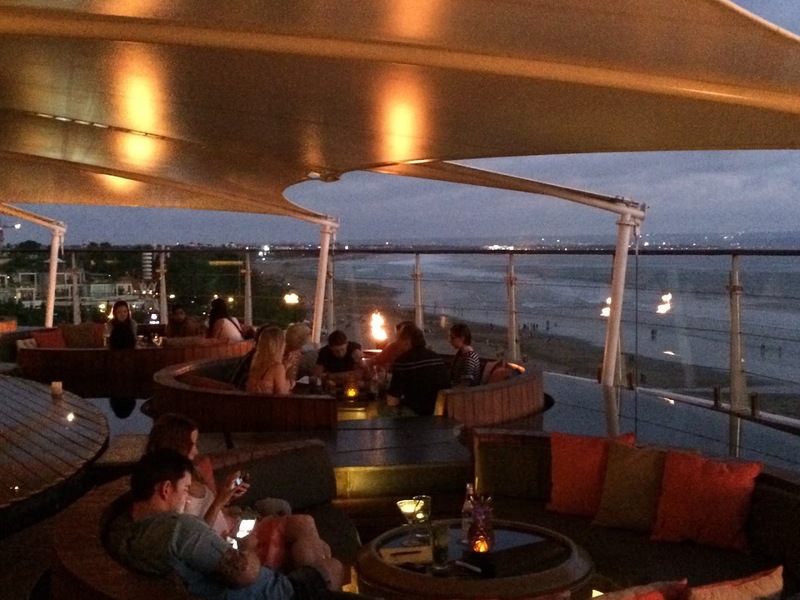 The latest trend over the past half decade in Bali is chill-out rooftop bars that combine gorgeous settings, good vibes and innovative drinks. 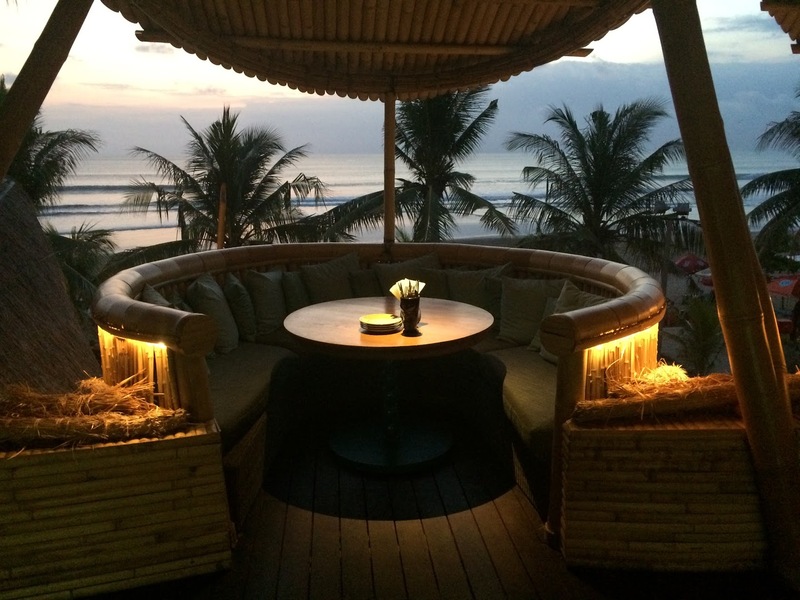 After pickup, this tour will show you some of the best beach clubs in Bali. We start the tour e.g. with a sundower drink at the iconic Ku De Ta bar at Seminyak Beach, a long-standing hot spot that’s considered to be one of the best beach clubs in Southeast Asia. 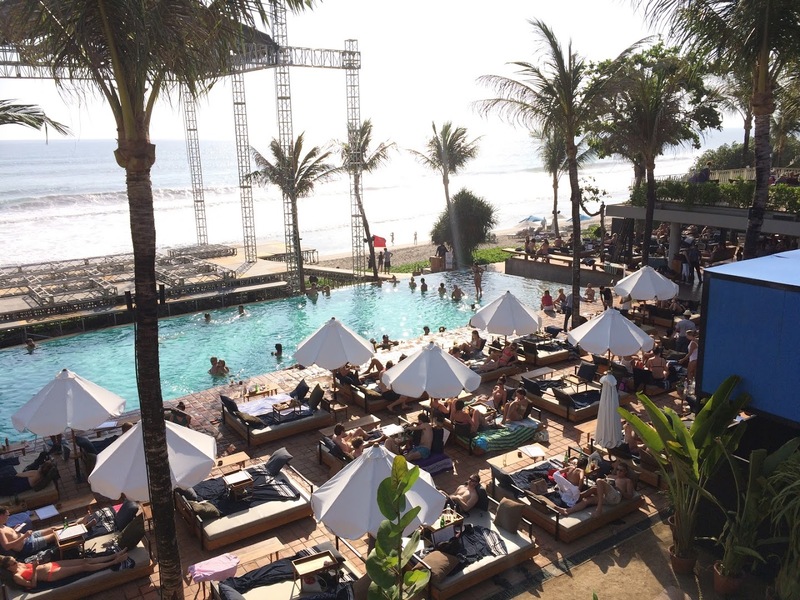 With this tour you will visiting a Beach Club like KuDeTa, Potatohead, Finns or Azul Beach Club, then you will enjoy a fantastic view from a Rooftop club like Double Six Roof Top, VH Club or SOS in Legian, depend on the weekday programm of the clubs you will visit Sky Garden, Bounty Club, Paddys, Jenja, Engine Room, Mint Bali, Shanghai Baby, Boshe VVIP Club or Mirror Club Bali. Kuta, Legian and Seminyak reign supreme as the epicentre of nightlife in Bali with its rows of bars, pubs and nightclubs, each with its own specialties to attract its steady flow of night owls. 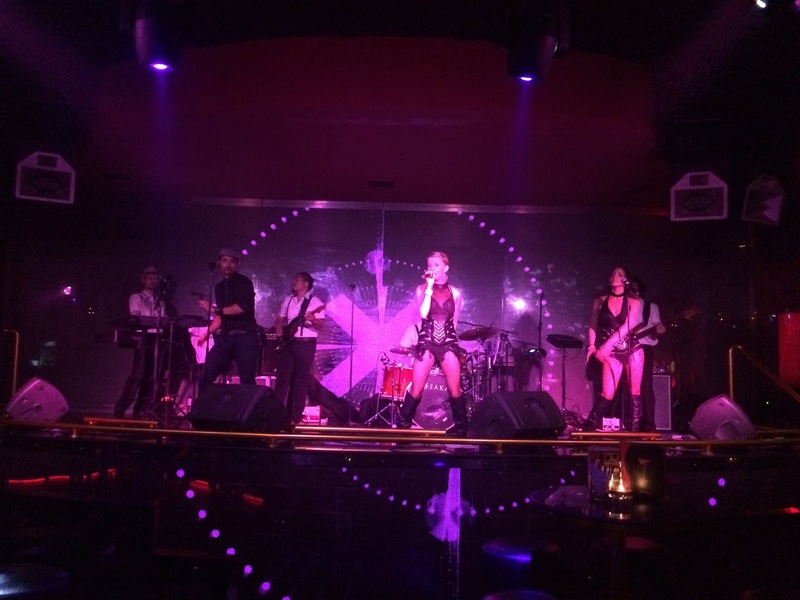 Our Bali nightlife tour is not like a pub crawl in other cities where they promise you the best clubs yet you end up at very uninspiring locations with cheap shots. 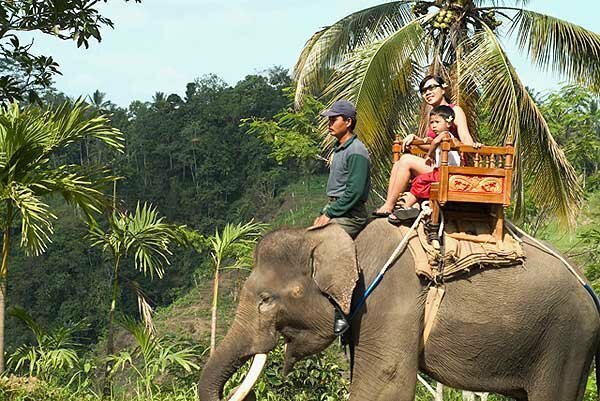 Our tour will take you to the absolute best places in Bali. This tour is customizable according to your preferences and tastes in music – so if there is something you absolutely love or hate – please do let us know! Single Surcharge: US $ 44. We will not tolerate any misbehaviour. This tour is customizable according to your preferences and tastes in music – please do let us know!